If you are looking for car mats for your Jeep then you have come to the right place. 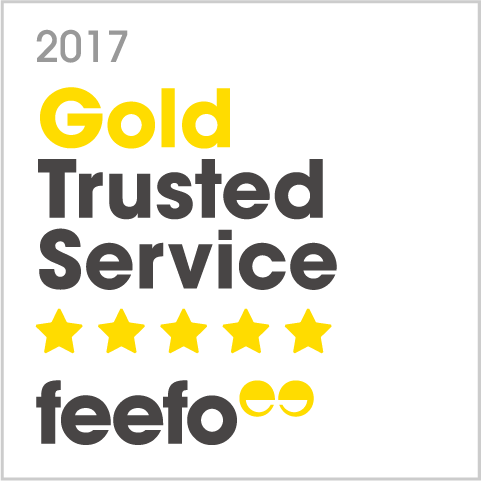 Produced in the UK and with a manufacturers warranty, you can be sure that our Jeep car mats are of the very best quality. You can make your mat your own, by personalising it to your exact requirements, choosing from a wide selection of styles, colours, carpets, logos, or even adding your own design or company emblem. These quality Jeep car mats are cut using the original manufacturers templates to ensure a perfect fit, and are also fire retardant and come with a waterproof backing. Our best selling products are Jeep Patriot Car Mats, Jeep Cherokee Car Mats, Jeep Grand Cherokee Car Mats, Jeep Grand Cherokee Car Mats, Jeep Grand Cherokee Car Mats, Jeep Wrangler Car Mats, Jeep Wrangler Car Mats, Jeep Wrangler 2 Door Car Mats. 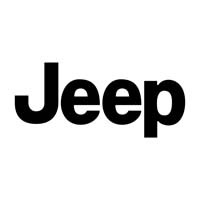 American brand of automobiles, Jeep, is a Chrysler Group LLC division, which is wholly owned by Fiat S.p.A, the multinational Italian car manufacturer. Jeep's only products on the market today are sports utility and off-road vehicles, and used to produce pickup trucks previously. The division has its headquarters in Toleda, Ohio, USA and was founded in 1941 which means the company is the oldest producer of off-road vehicles anywhere in the world. The production of Jeep's off-road cars inspired the creation of the now famous Land Rover. Jeep played a huge role for the United States Army and the armies of the Allies during the 2nd World War, as the original Jeep vehicle, the Bantam BRC 40, was the primary 4-wheel-drive car that was used during the entire length of the bloody conflict. Jeep has become so synonymous with 4-wheel-drive vehicles, that the word Jeep is used as a common term for any off-road vehicle in numerous countries, regardless of the actual brand. As a brand, Jeep currently has 5 models on the market, the Jeep Wrangler, the Grand Cherokee, the Compass, the Patriot and the Cherokee.